Are you ready to go on the journey? Are you thinking about serving God among unreached peoples? You'll find more information and answers to your questions. A variety of ways to serve and places your skills and talents can be used. As well as opportunities to learn more, to prepare you for the challenges ahead. Mankind's greatest need is Jesus. Because of Christ’s love, NTM missionaries develop caring relationships with tribal people, and help meet physical needs. Because of His love, missionaries want their friends to have the opportunity to place their faith in Christ, to become His disciples, and to experience the joy of being part of a mature church that takes this opportunity to others. Want a significant role on God's team for reaching the unreached? Pray. Read brief stories to help you understand complex issues in missions and church planting -- and to meet the men and women involved in that. Timely, daily prayer requests enable you to make informed intercession. 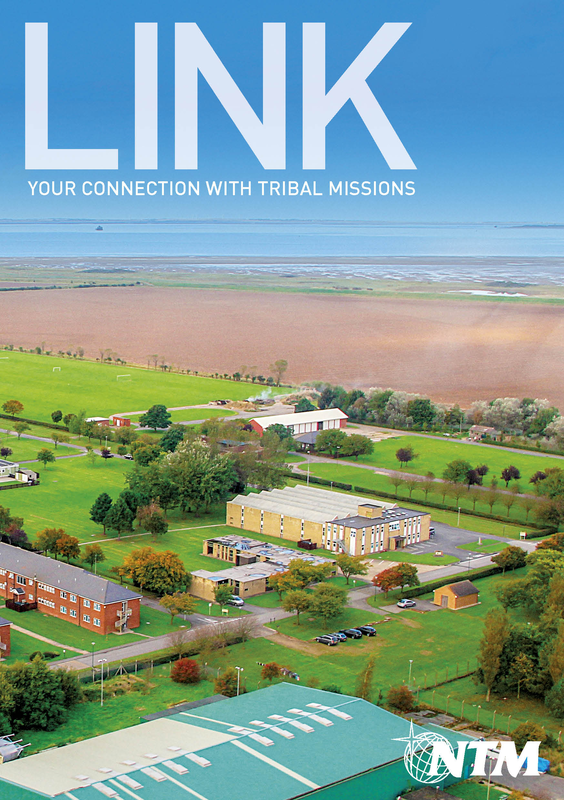 Three times a year, New Tribes Mission’s Link magazine helps connect you with tribal missions. You can receive NTM Link magazine by subscribing.